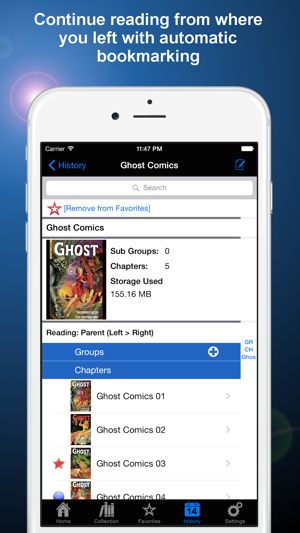 Manga Storm CBR is an app for reading DRM-Free comics in CBR/CBZ/PDF files on your iPhone/iPad. 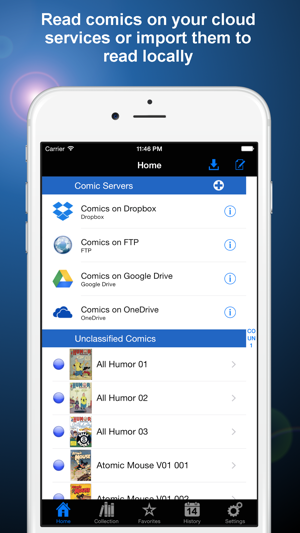 You can read your comics on your cloud storages directly or import them to your iPhone/iPad to read offline and gain more benefits from advance features. √ Support comics in cbr/cbz/cb7/cbt/rar/zip/7z/tar/pdf files. √ Create shortcuts to your cloud storages (called "comic servers") and access comics on them directly through Manga Storm CBR. √ Import comics to Manga Storm CBR to read offline via iTunes File Sharing or by using the "Import" menu in comic servers. √ Read comics directly from comic servers with just a tap. 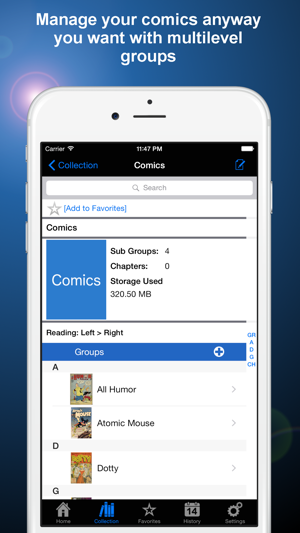 √ Organise your imported comics in multilevel folders (called "comic groups"). √ Configure import options for each comic server. You can assign default destination group for imported comics and also let the app create sub-groups for them with same structure as the server. √ Read your comics with suitable style. Support "Left to Right", "Right to Left" or "Top to Bottom" reading direction. √ Pre-assign appropriate reading style to each comic group or inherit it from parent group. √ Read all comics in the same group continuously. Move from last page of current comic to first page of next comic with just a swipe. 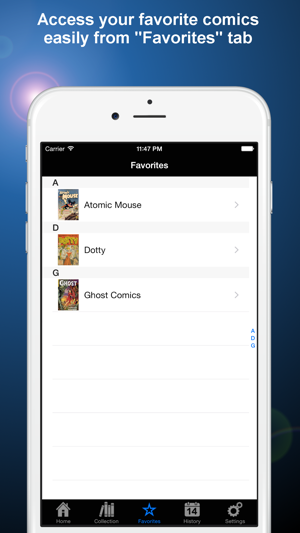 √ Create shortcuts to your frequently accessed comic groups by assigning them to "Favorites". 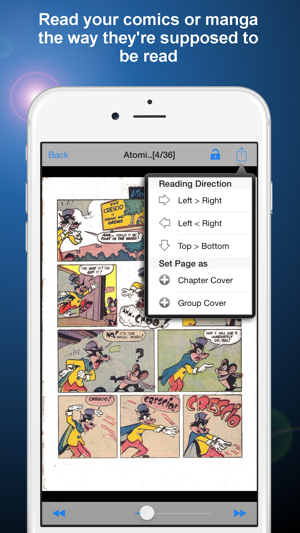 √ Save your reading progress on each comic automatically. Note: Free version contains some limitations but it's good enough to use in your daily reading. - Optimised for iOS11 & iPhone X. 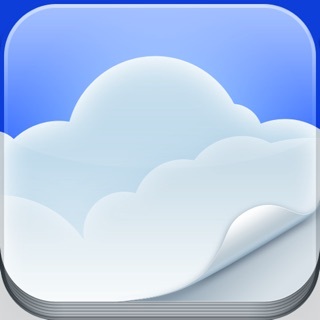 - Added status bar in the reading screen. *Manga Storm CBR now requires iOS9 or later. This app is perfect. Easy to upload, organize, and read all my comics without having to worry about a constant wifi connection. Packed full of features that made me gladly upgrade to the paid version, and I'm usually pretty reluctant to do that with other apps. Upgrade to the paid version, its worth it! The free version is fine but the advertisements get super distracting. I shelled out a couple of bucks for the paid version a couple of years ago and haven't looked back. Totally worth it. Just a great comic/manga reader. 'Nuff said! I dig the setup and capabilities of this app, but the adds did get annoying, so I just upgraded. My only wish is that this reader would sync across my devices. Maybe it does and I haven’t figured out how to yet because I just upgraded to pro. Other than that, it’s a great app!!!! 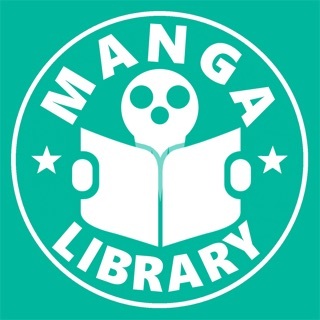 © 2014 Work Corner Co., Ltd.
Manga Library, The FREE Manga and Comics Reader: Import your CBZ, ZIP, PDF, RAR, CBR files.